SonyaAntoinette: Happy 104th Founders' Day Sisters of Alpha Kappa Alpha Sorority, Inc. 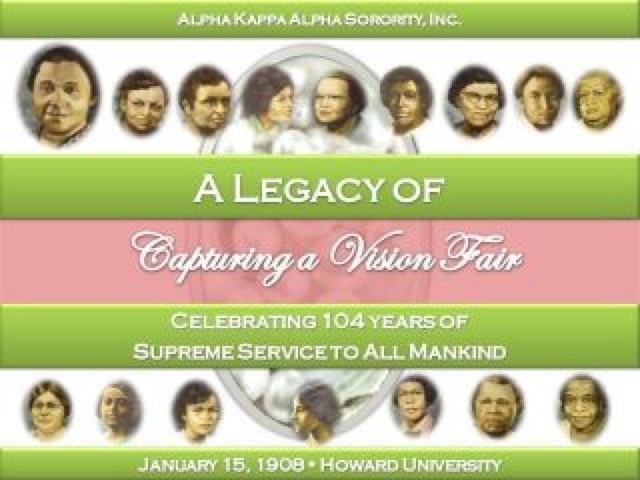 Happy 104th Founders' Day Sisters of Alpha Kappa Alpha Sorority, Inc. I would like to send a sincere Happy Founders' Day to my Beautiful Sisters of Alpha Kappa Alpha Sorority, Inc.